If you would like to view one of our private party function rooms at our venue and discuss your plans in further detail, simply contact a member of our dedicated Conference and Events team who will be delighted to help you. Our hotel in Reading all adds up to the ideal choice for your special event or celebration be it a Wedding Reception, Birthday celebration or Christmas Party, Recognition Awards, Association Dinner or a Christening Service to name a few. Private Dining is available for Lunch or Dinner. You will be assured of our Chef’s 2 AA Rosette exceptional modern British Cuisine our authentic Indian menu accompanied by a choice of the finest wines, complimented by a flawless and discreet service. The Buckingham Suite is a great venue for large private parties and can accommodate up to 260 guests requiring an informal buffet or a maximum of 200 guests having a sit down meal. It also features a dance floor to dance the night away with room for a disco or band. The venue has it’s own entrance and offers natural daylight. If you are looking a private function we have some great outside contacts who are able to assist in organising a disco, florist, photographer to capture all the key moments and colour table decorations. Looking to dress to impress? 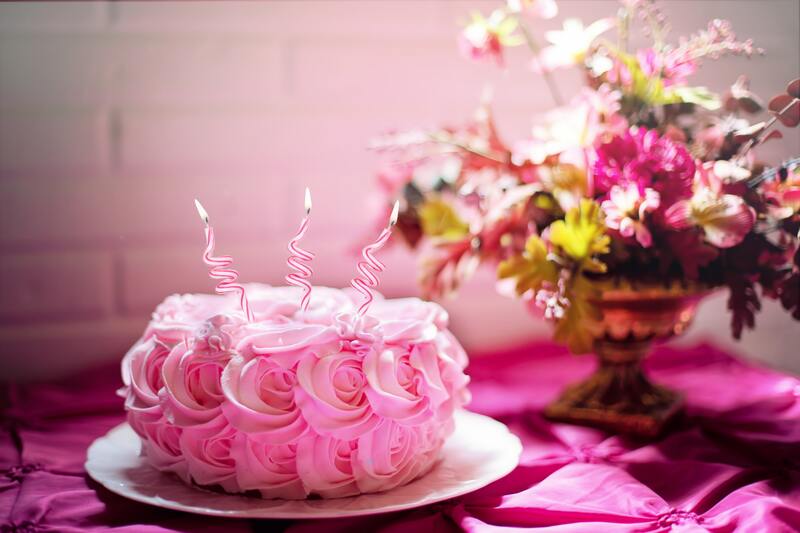 Then take advantage of our extensive Esprit Fitness & Spa which offers a wide range of Dermalogica pampering Spa Treatments from Rejuvenating Facials to Luxury Manicures, for the perfect Birthday party treat or the ideal gift. We have great accommodation rates available for guests. Click here to view prices and availability here. Please call us on 0118 944 4231 or email events1@hireadinghotel.com should you require any additional information.